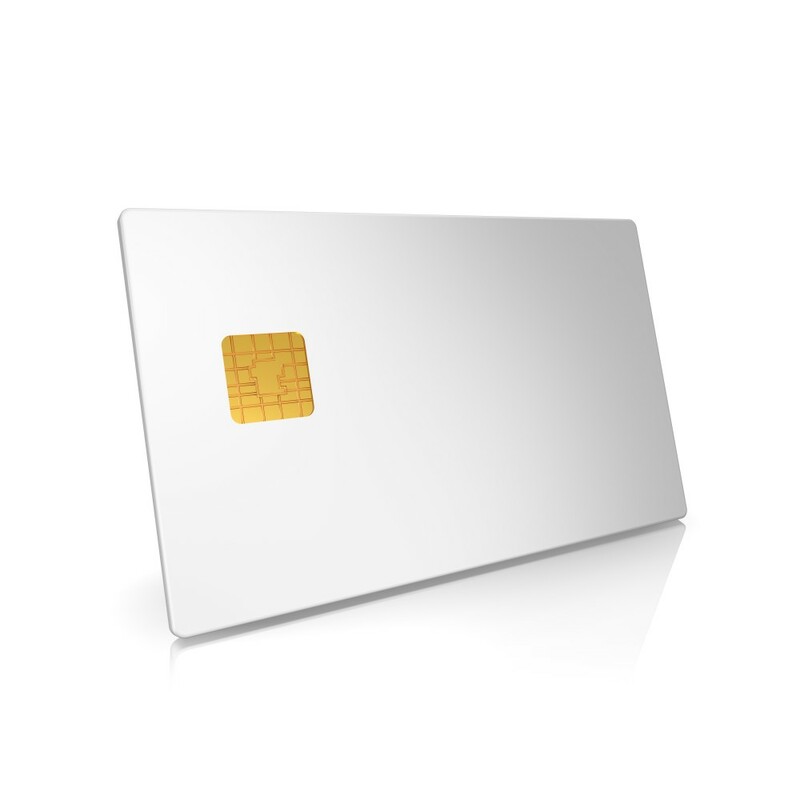 These dual interface SLE77 cards with Native Operating System are the perfect choice for transport, identity and closed loop EMV. 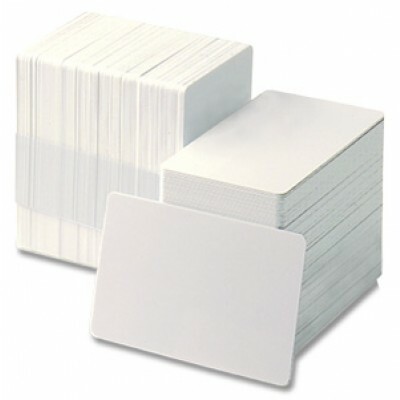 They combine both contact and contactless technologies in the one card meaning they can be inserted into contact terminals and used at contactless terminals. 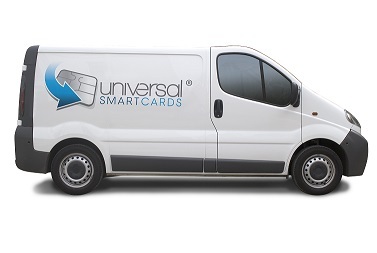 This hallows smart card issuers and scheme owners to maximise the opportunities for customers to use there cards. They provide between 30 - 144K EEPROM memory, which can be specified dependant on your needs and complies with both ISO 14443A and ISO 7816-4 standards. It also includes support for payment application based on EMV CPA for payment confidence. Featuring a EMV common personalisation specification which allows the ease of encoding and a generic ISO 7816-4 file system. For more information please contact us or take a look at the product datasheet.